This guide to customer feedback is part of our Agile project management series. 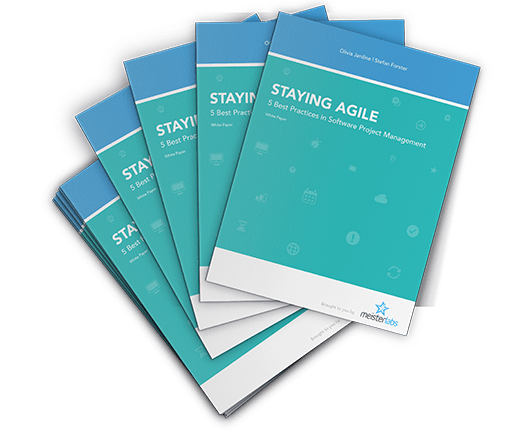 To access more lessons, strategies and expert advice, download our free white paper, Staying Agile: 5 Best Practices in Software Project Management. Features are accessible in terms of design and functionality for your stakeholders and importantly, your end-users. By inviting this customer feedback before the final product is launched, your team can save time and money on pushing unnecessary features forward. What’s more, you’ll end up with a more valuable and refined product, accurately tailored to your target audience. Did you know that a whopping 98% of respondents to the VersionOne 2016 State of Agile Report shared that their organization had realized success from taking an Agile approach to projects? As the first Agile principle, customer satisfaction and feedback are central to that success. Accessing and integrating user feedback – without overburdening your project with an endless list of features – can be a challenge. Fortunately, there are a number of strategies you can take to gather feedback effectively while preventing your project from over-extending. 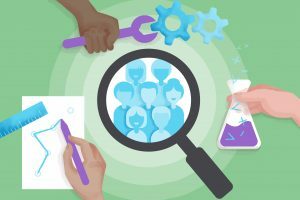 Access: First, teams must find and identify a set of target customers that can be relied upon to provide accurate and timely insight, for example in the form of a well-maintained customer panel or advisory board. Listen: Once a customer panel or advisory board has been secured, teams must build skills to actively listen to them. 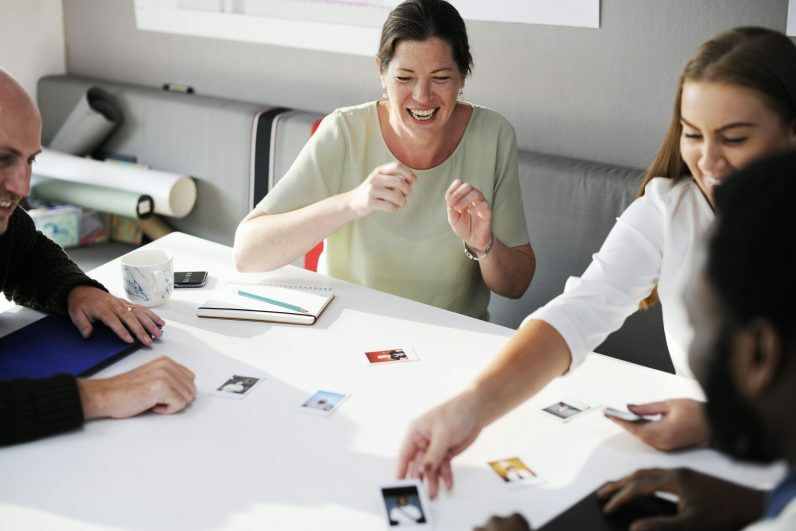 This should go beyond a single focus group or survey and should feature regular interaction, throughout the project, either in person or via online collaboration tools. Customers should be probed on their real needs, pain points, desires, and objective feedback on early designs and prototypes. This will also help to cut back on unnecessary features. 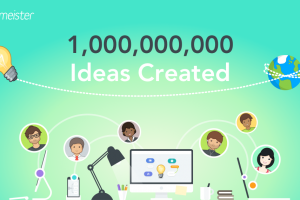 Communicate: Ensure that what is learned through this listening process is clearly converted into prioritized use cases that explain the value of each feature, by communicating user insights to the entire project team. One way to achieve this is by taking a Scrum approach to Agile project management. 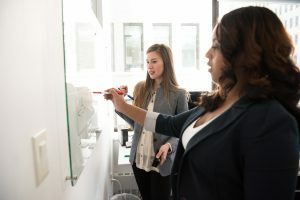 If you’re new to Scrum, the approach involves a Product Owner who communicates evolving business goals and customer feedback to the development teams. In Scrum, the Product Owner retains a bird’s-eye view of the project and meets with the development team and ‘Scrum Master’ on a daily basis, to share customer feedback and insight. Customer feedback, alongside stakeholder goals and needs, will then form each project Sprint. Following each Sprint, Scrum teams hold a Sprint Review, to present on what’s been completed to stakeholders. This process pushes team accountability and ensures that each Sprint’s completed tasks align with the project’s customer goals. While integrating customer feedback, it’s vital that the product doesn’t go overboard with every feature requested by your customers. A key way to do so is by utilizing a workflow that puts your stakeholders in the driving seat for feature prioritization. 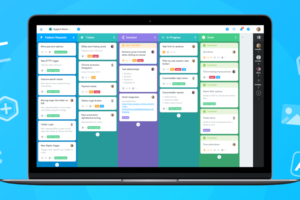 This can either be done via a physical scrum wallboard or via an online collaboration tool. 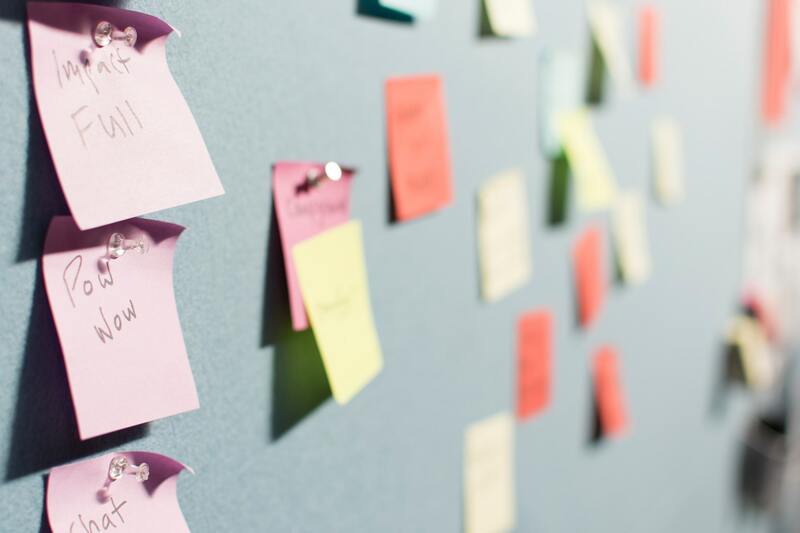 “One way that we keep track of scope with our clients is by using different colored task cards on our project management wallboard to represent items that were added after a release plan was created,” Roger shares. This allows AndPlus to put feature prioritization in the hands of their clients while keeping the project from growing beyond its scope and budget. Software development team Praxent also takes a visual approach to scope management and have developed their own online collaboration tool to share with clients. “Our dashboard provides a play-by-play on feature development progress, allowing clients to see the impact it would have on production should they decide to shift direction or re-prioritize” Hamilton shares. 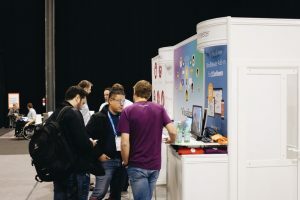 While not all Agile teams will have their own custom-made dashboard to play with, there are many online collaboration tools available, allowing teams to take a similar transparent approach to Kanban project management. 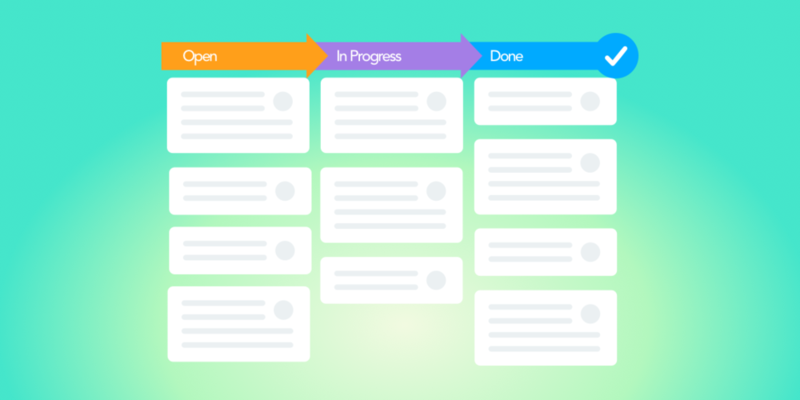 Look for a tool that allows you to share your project roadmap with your client transparently, then limit the number of features created within each Sprint. By laying out all tasks in a project Sprint, including time estimates for how long you expect each task to take, and sharing this roadmap with your client, you can define a limit on the number of feature tasks per Sprint. This way, you can provide your client with the ability to manage feature prioritization, as they can swap features in and out of each Sprint. This will enable transparency over how the changes will impact on the budget and schedule. 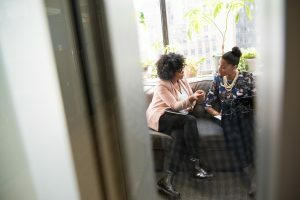 Although regularly embracing customer feedback can feel like a daunting prospect to some software teams, with these simple strategies, it doesn’t have to be. For further strategies and advice on taking an Agile approach to project management, download our free white paper, Staying Agile: 5 Best Practices in Software Project Management. Do you have any experience in engaging customer feedback within Agile project management? We’d love to hear your thoughts and questions below!